Not going to lie, I did not expect to like this book. Seemed to me like a total Harry Potter knock-off (Charlie Bone anyone?) but it wasn't. 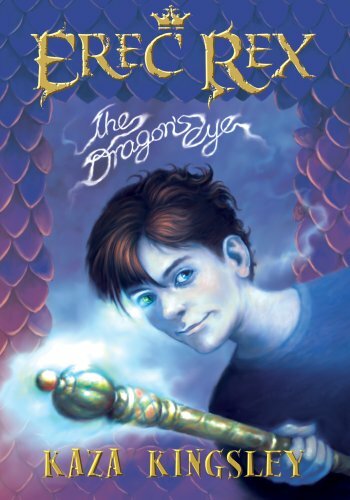 It was a really facinating story that I think is great for younger readers. I'm definitely going to reccomend it to middle-graders. It has the basic "boy-goes-off, possibly-to-save-the-world" theme, but with some interesting twists and loops. I liked seeing into Erec's mind, because he has some interesting thoughts and feelings. And a big plus, I didn't get frustrated with characters! I get frustrated so often and I didn' t in this book (at least, not with the good guys). So read it if you like MG books.